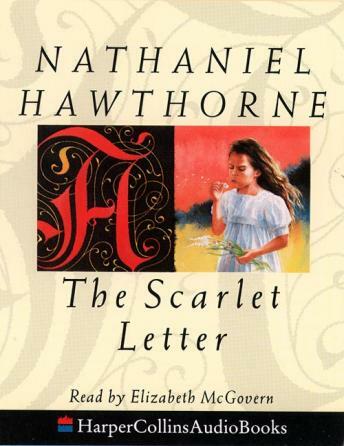 A tale of sin, punishment and atonement, The Scarlet Letter exposes the moral rigidity of a 17th-Century Puritan New England community when faced with the illegitimate child of a young mother. Regarded as the first real heroine of American fiction, it is Hester Prynne's strength of character that resonates with the reader when her harsh sentence is cast. It is in her refusal to reveal the identity of the father in the face of her accusers that Hawthorne champions his heroine and berates the weakness of Society for attacking the innocent.